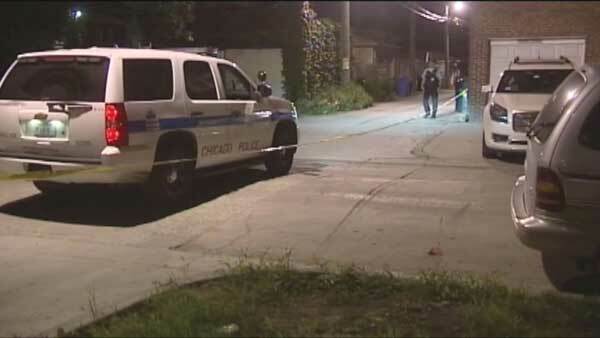 CHICAGO (WLS) -- A 21-year-old man was shot in the face while he was driving in Chicago's Portage Park neighborhood. Police said he heading west on West Irving Park Road near North Major Avenue around 2 a.m. Tuesday when a silver car drove by. Someone inside fired at the victim's vehicle. The victim was about a block away from his home. He suffered graze wounds to his cheek and right shoulder. The back window of his car was shot out. The man managed to drive himself home before calling for help. He was taken to Lutheran General Hospital, where he is listed in good condition. Area North investigators are looking into whether the shooting was a random attack or if the victim was the target.